Bitcoin investors rejoice as the cryptocurrency beat all global fiat currencies yet again in 2016. 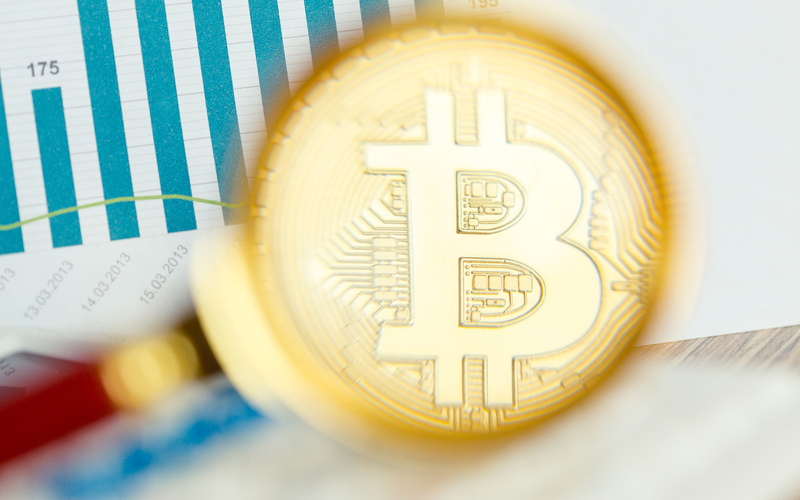 Cryptocurrency trading can provide a couple of advantages for investors over conventional trading as economists tend to distort traditional markets, whether intentionally or not. Note: this article is an op-ed. Investors believed in the dismal science of economic analyses and ratings like religious zealots. Often, the economists’ views on the markets surfaced as meticulous mathematical outputs and philosophies. But the truth may be further than it seems. In the attempt to understand the economy, investors look for ‘credible’ analyses from economists. Although these analyses are based on reliable sources, yet the final output is often ‘distorted.’ Economists may have engineered their handpicked data to manipulate the outcome according to biases. And later, insert disclaimers as the escape clauses. There is a primal belief that economists have spot-on predictions about market movements. Investors often overlooked that economists already have the ability to move the markets. Prior to the release of any analysis, the direction of the market may be somehow pre-determined. To add, the extent of the market movement is largely dependent on where the economists are from; e.g. Goldman Sachs would influence markets more than a small firm. The subtle manipulations from economists’ analyses hurt the mass investors, not the market movers. Hence, the conventional investment markets are for the benefits of the big players, not for the mass investors. It is not impossible for mass investors to make money from investments, though the mass investors often fall prey to the bigger fish. In fact, a less-publicized and a more sinister version of short selling can take place on Wall Street. It’s called “short and distort” (S&D). Investors who want to make extra money and avoid falling prey to distorted information can look at the cryptocurrency markets and exchanges where cryptocurrencies such as bitcoin are traded. It’s directly based on supply and demand where investors’ confidence in cryptocurrency, coupled with their diminishing faith in conventional financial policies, move the price. We may already be seeing this trend gaining traction as Bitcoin has once again been the best performing currency for 2016, according to Bloomberg. 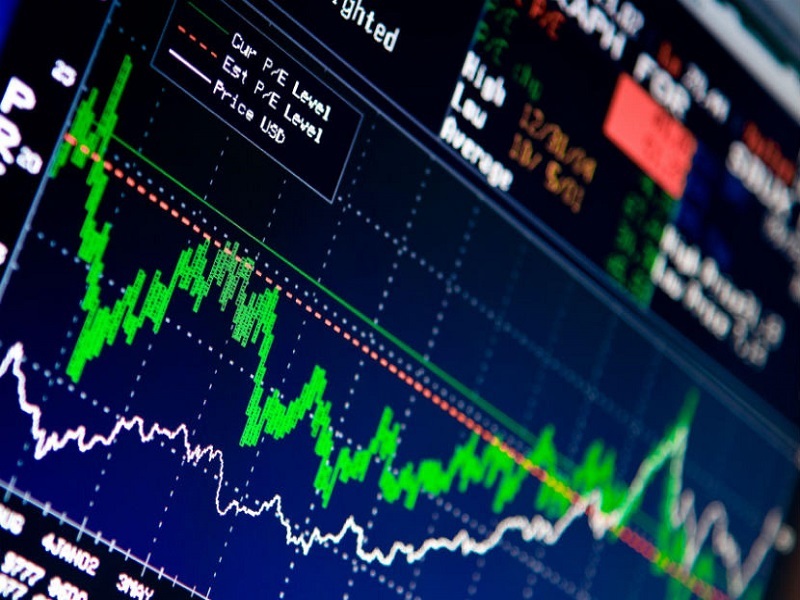 In conventional investment markets, the centralized nature of market pricing causes short-lived arbitrage opportunities, which only those in possession of high-frequency trading tools can take advantage. Hence, investors are rarely quick enough to discover and profit from price discrepancies. Also, arbitrageur profits can easily get offset by the high brokerage fees. On the other hand, cryptocurrency markets are still a novelty and see greater volatility, at least for now. They also use centralized as well as decentralized exchanges, such as Indacoin and BitSquare. Therefore, cryptocurrency prices can vary substantially across exchanges and geographical location. 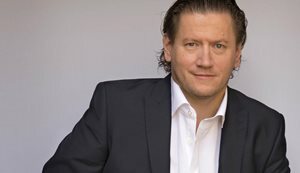 “It is certainly true that there are wide price differentials between various exchanges and these can be exploited by arbitrage,” explains Gavin Smith, CEO of First Global Credit Limited, which provides traditional market access to Bitcoin traders. He adds that his company has noticed a shift in demographics among clients as more conventional traders are starting to realize the advantages of trading cryptocurrency. How Substantial Are The Differences in Price? 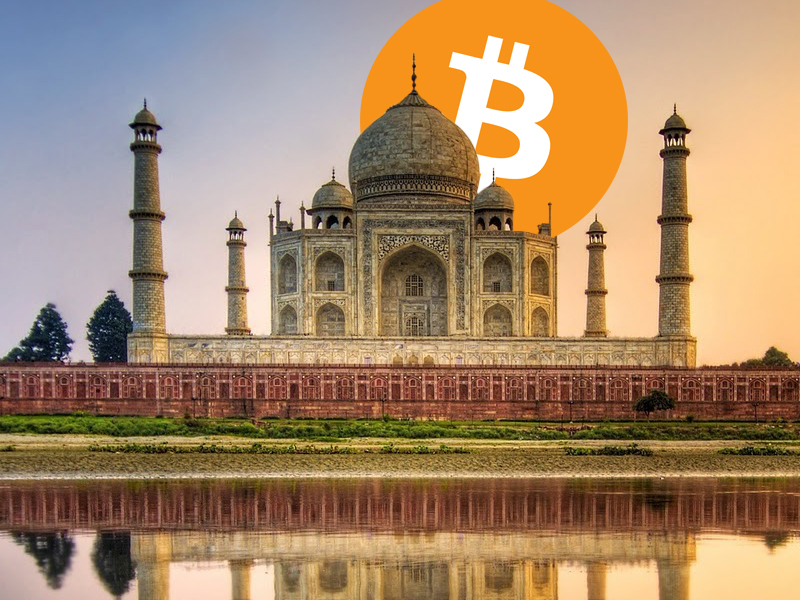 In countries like India, China, and Nigeria, investors pay up to a $500 USD premium to purchase one bitcoin. While a such an amount is not an everyday sighting, the average arbitrage amount of $100 to $200 is relatively common in the recent months. Moreover, fees are way lower than conventional investment platforms, which is good news for the user. Over the past 2 or 3 months we are attracting traders from Africa largely Nigeria, Kenya and South Africa. On the whole, arbitrage trading with cryptocurrency presents better profit opportunities due to the substantial margin as well as lower fees by comparison. However, it is important to note that any investments – conventional or cryptocurrency – involve risk. Though the exposure to the risk may be brief, some of the wider opportunities can be explained by the need to assume a greater degree of risk which has to be factored into the trader’s strategy when considering these types of trades. Exchanges can also provide APIs, which can be used to create arbitrage bots. However, if an arbitrage bot is not in investor’s area of expertise, the investor can take advantage of ‘readymade’ bitcoin trading systems that are available in the market. Cryptocurrency arbitrages are based on real demand and supply as opposed to economists distorted analysis and instruments such as derivatives, which can distort asset prices. If conventional markets have become disconnected from reality for the benefit of the few, nascent cryptocurrency markets can reintroduce integrity to investment trading for the benefit of the many. Have you tried both traditional and cryptocurrency trading? How do you compare the two? Share your experience below!